The movie business might seem like a strange place to start a conversation about cars, but take a moment to consider the way we watch films today. For a long time, there were two main ways you could watch a film (other than waiting a year or more for it to appear on TV). You could buy it from Woolworths, or you could rent it from Blockbuster. Then, things changed. Sky and Cable & Wireless came along with pay-on-demand services, with their lengthy contracts and difficult get-out clauses – and then there was Netflix who offered a whole Blockbuster’s worth of films for a monthly subscription. Now movie lovers can binge on box-sets and download the latest cinematic releases on demand. Watching as much as they want, whenever they want, wherever they are – with one single fee. Quick, convenient and affordable. This subscription model is rising in popularity across a whole range of industries from beauty (think Dollar Shave Club) to music (Spotify, Apple Music). 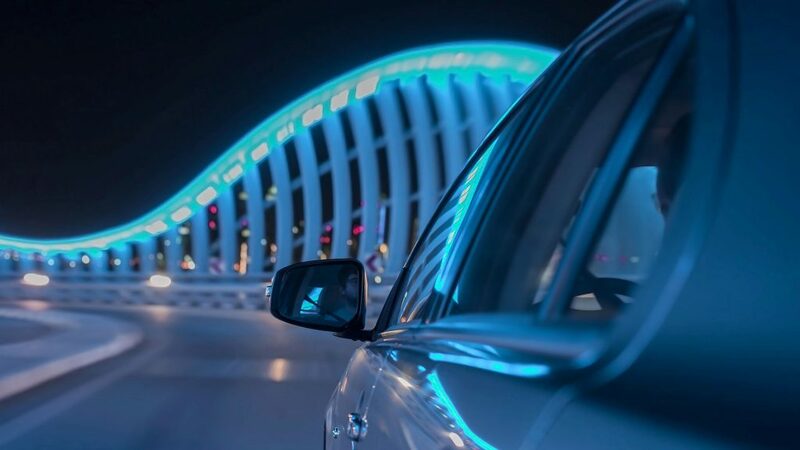 Today, subscription services are popping up across the automotive industry, as Car as a Service (CaaS) and Mobility as a Service (MaaS) models. What does this mean for companies and consumers – after all, people can already rent or lease cars? Car as a Service takes things to a whole new Netflix level. From a distance, it might not seem that different to leasing, as the user/driver pays a single monthly fee and gets a car in return. But with Car as a Service they have the flexibility to change their car regularly – likely within a pool of options at a specific price point – all for one monthly fee. Everything except fuel is bundled into the price – from road tax to tyres, servicing to breakdown cover and insurance. Is Car as a Service a slow move away from ownership? This move away from buying, and towards subscription, could be seen as part of an industry trend that has been developing in the US over the past couple of years. In the US in 2017 – after a record year in 2016 – car sales went into reverse. 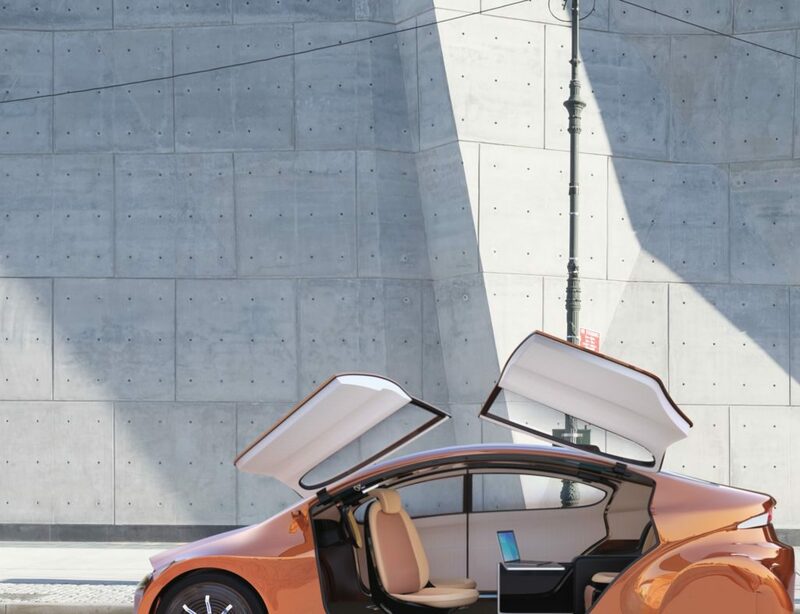 It’s suggested by researchers Crimson Hexagon, in their ‘Roads of the Future’ report, that ride sharing in major cities is a factor in this trend. Obviously, there’s a big difference between Uber or Lyft, which are disrupting the taxi business, and Car as a Service, but they could share underlying factors. The research implies that the rise of ride sharing is partially down to an increasing number of people recognising the financial realities of car ownership – high up-front costs, ongoing payments, unexpected maintenance bills and the challenges in accessing finance. When you combine the convenience of the car as a service, with the drawbacks of ownership, one group in particular stands out as a key beneficiary of this model – small businesses (SMEs). SMEs need their staff to be mobile, but are short of time (and, potentially, expertise) to manage a mini-fleet of vehicles. Yet, with Car as a Service, they can effectively outsource this work for a single monthly fee. 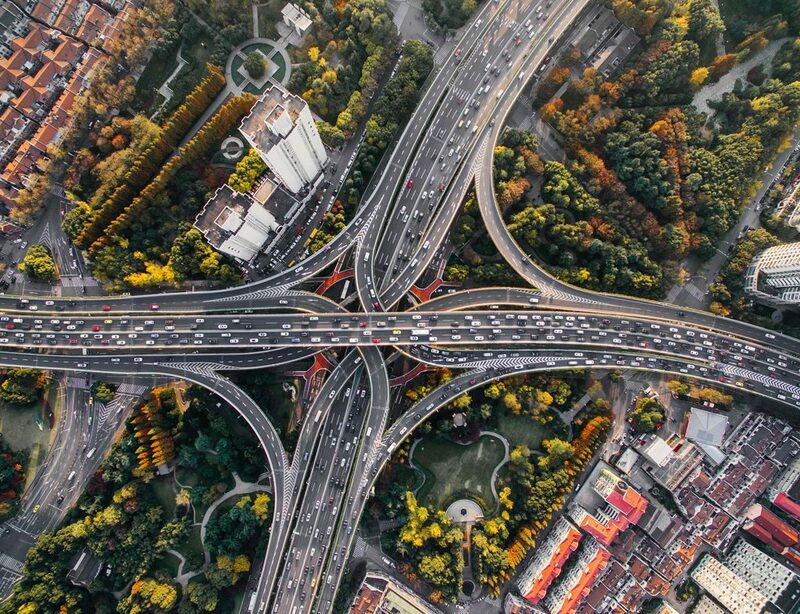 According to a Frost & Sullivan study cited in Forbes, there are over 13.6 million vehicles in this segment worldwide, so there’s plenty of scope for growth. LeasePlan’s Car as a Service model – Subscribe & Drive. Micro SMEs (those with up to ten employees) are at the heart of LeasePlan’s new Subscribe & Drive service and, after carrying out in-depth research, we have built the service around their specific needs. Subscribe & Drive from LeasePlan provides Micro SMEs with the much-needed freedom to add or remove cars from the contract and move between packages without penalty. There are no upfront fees and – to provide maximum flexibility without the risk of being locked in to something that doesn’t meet their business requirements – no long-term commitments. To factor in the needs of Micro SME employees, individual cars can be changed within a package as often as every three months – usually from a selection of three to five makes. This gives employees the adaptability to select a vehicle that will enable them to perform their role, based on the changing needs of the business. One key finding from the research is that Micro SMEs need the tools to do their job. This is why all vehicles within the Subscribe & Drive pool are equipped with the latest technology – from Bluetooth to cruise control – helping take some of the hard-work out of motorway miles and boost business productivity. Discover more about LeasePlan’s monthly car subscription service, offering the flexibility of driving a car without the hassle of ownership. It’s simple, you subscribe by selecting a package, a vehicle and your mileage. One all-inclusive monthly payment, enables you to drive an insured vehicle when you want. Just add fuel and we cover the rest, such as service, maintenance and tyres. You have the peace of mind to switch every three months if you need to. Find out more here.